Rascals Teriyaki Grill–serving the South Bay our delicious Teriyaki plates and Chinese Chicken Salad since 1987! For the past thirty years, Rascals Teriyaki Grill has been dedicated to serving quality, tasty and authentic Japanese-American family recipes to our local Southbay community. Established in 1987 by brothers Wayne and Phil Kiyokane, Rascals is–to this day–a no-frills, family-operated small business. Since its inception, Rascals continues to develop and refine its craft, growing into what it is today. With locations in Gardena, Torrance, and Long Beach, we strive to provide the most enjoyable eating experience at a modest price. Over the years, Rascals has accumulated a faithful following among lunch-goers and residents alike. Their top choices include generous portions of our Grilled Teriyaki and Chinese Chicken Salad, both contributing to Rascals' burgeoning reputation as a fast-casual, eat-in and take-out restaurant. 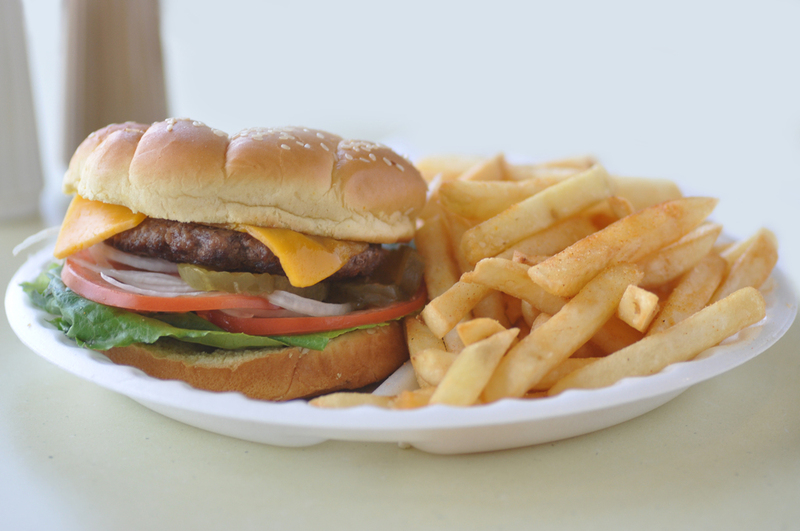 We also have a strong tradition serving a variety of more familiar entrees, such as burgers, sandwiches, curry plates, chicken gravy, and homemade soup. As a family, we love our history and how the restaurant took form over its many years. Through our struggles and failures, triumphs and success, we have undergone the most incredible journey to become what we are today. To that end, we highly value and appreciate the loyalty of both of our customers and our staff, some of whom have been with us for nearly thirty years. Their dedication inspires us to continue to serve our local neighborhoods, hopefully for generations to come! For party tray orders, please call your nearest Rascals location or visit us at the Take-Out counter to place an order. At least 48 hours in advance is recommended. © 2018 Rascals Teriyaki Grill. All rights reserved.